Sheeko Xiise Leh: "Xabaalaha Gaalada Waa Loo Faataxayn Karaa iyo..!" - Dadka Kiristaanka ah ee aaminsan diinta Nabi Ciise ee ku nool qaaradaha aduunku, waxa ay dalalkooda ka sameeyeen Kaniisado quruxdooda aad la ashqaraarayso! Goobahaas loo yagleeshay in lagu cibaadaysto oo ah qaar qarniyo badan soo jiray waxa dhismahooda ka muuqda u-hagarbax dhinac kasta leh. Arartaa yar dabadeed, meeshu waa Birmingham-UK, waa xiligii rawaxaada. Bas baan ka degay ku kale oo Xaafadayada tagana halabsigiisaan u-xusulduubayaa! Dhawr sakadood baan si degdeg dhexdooda uga doc-tuuray! Dabadeedna, waxan ku soo mudh-idhi Beer xaydaan dheer leh oo ay ku yaalaan Xabaalo gaboobay oo aan tiradoodu badnayn iyo, Kaniisad aad u-bilicsan oo sidii qodka ka dhex-oogsatay Qabuuraha! - As you may already be aware the Somaliland Mission to the UK is organising a one day conference in London on 1st December 2018. 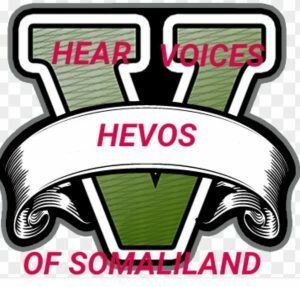 The aim of the conference is said to be ‘’constructing diaspora Somaliland identity in an ever-changing Europe: Unity, patriotism and contributing through positive activism. 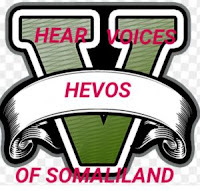 In simple terms, their objective, as they claim, is to harmonise and unite Somaliland communities in Europe. 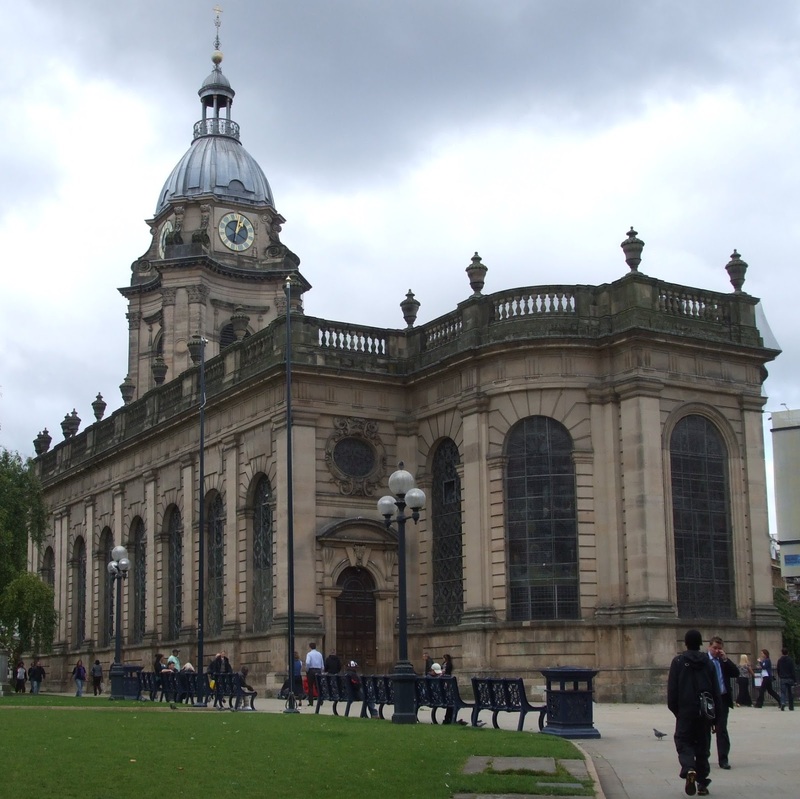 This topic raises many questions including the simple ones of why now and what does it really mean? 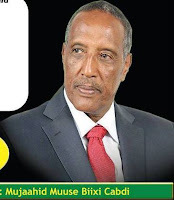 We ask these questions, because we all know Somaliland has existed for the past 27 years and its people both inside and outside Somaliland have been working very hard to convince the international community about their self-determination and aspiration to secede from the union it entered with the Italian Somalia after its independence in 1960, and the causes for its withdrawal from the union. 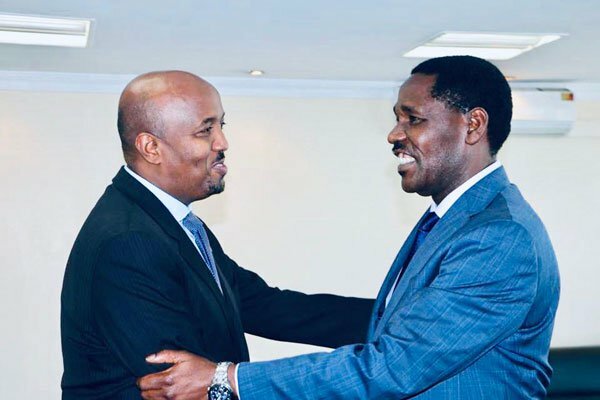 NAIROBI – Somaliland government, through its Liaison office in Nairobi, will on Friday hold a major investment conference in the Kenyan capital to woo investors to the Horn of Africa nation. 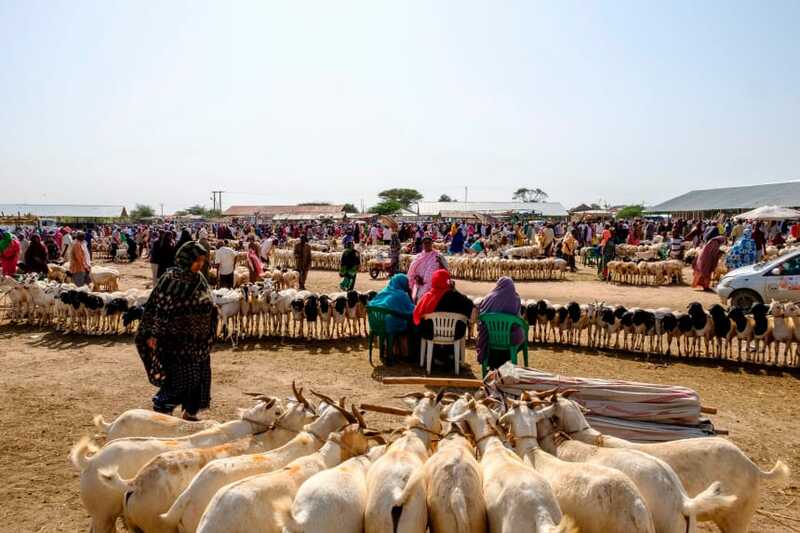 Somaliland is targeting top Kenyan and East African investors to Hargeisa and Berbera, the two big cities in the country which the government says are ripe for foreign investment. The conference is also aimed at pushing for the Somaliland agenda for international recognition.Top leaders from the Kenyan and Somaliland governments will grace the day long investment forum which will be used to showcase the investment opportunities available in Somaliland. - When the brand new school built in Magalo-ad village, six km from the Somaliland port of Berbera, finally opened its doors in September, there were just 36 children occupying the eight-classroom building. Built by the international charity SOS Children’s Villages and run by the Somaliland government, the school brings educational opportunities for the first time to the children of the nomadic pastoralist community in the area. 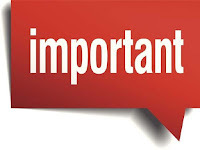 The disappointing rate of enrollment at the new school led the authorities to mobilise rapidly to conduct an awareness campaign in collaboration with SOS Children’s Villages. War-gelin; "Ardayda Doonaysa Inay Shaqada Qaranka U-Xeroodaan. - Iyadoo la tixgelinayo codsiga ka imanaya gobolada qaarkood ee ku saabsan dhinaca wakhtiga arji xeraynta, waxa la go’aamiyay in wakhtiga codsiga qabashada barnaamijka lagu daro 6 maalmood oo kale. Kuwaas oo ka bilaabmaya Sabtida 24/11/2018 kuna eeg Khamiista 29/11/2018. Sidaa darteed, waxa dhalinyarada reer Somaliland lagu boorinayaa inay ka faa’iidaystaan mudada dheeraadka ah ee la siiyey. Axmed Siciid Cige Oo Ka Fadhiistay BBC-Somali! "Wariye Cudoon!" - Waxaan rasmi ahaan ugu biiray laanta afka Soomaaliga ee idaacadda BBC 15 Janaayo, 1999-kii. 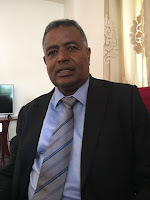 Waxaan la kowsaday xilli siyaasadda Soomaalidu ay meel xun mareysay oo la waday qabanqaabadii shirkii dowladda KMGka ee Carta (Djibouti). 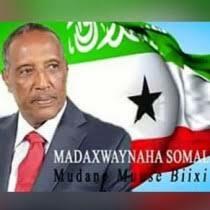 - Madaxweynaha J.Soomaaliland Muuse Biixi Cabdi ayaa si caro leh u sheegay in dallkiisu uusan wada hadal la gali doonin Soomaaliya ilaa inta laga siinayo madaxbannaani. 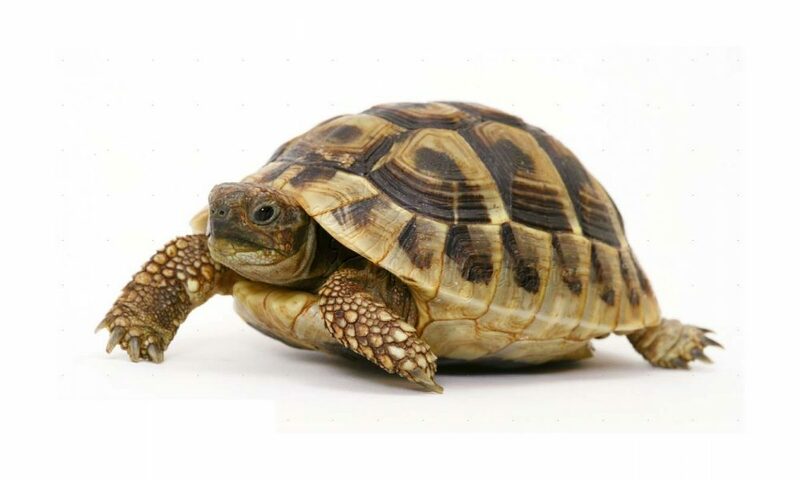 Wadahadalka labada dhinac u dhexeeyay oo dhowr waji oo hore soo maray ayaa waxaa garwadeen ka ahayd beesha caalamka, iyadoo dadaal loogu jiray inuu dhaco heshiis is afgarad ah. Magaalada Burco oo uu shalay booqasho ku tagay ayuu madaxweynaha Soomaaliland Muuse Biixi kula hadlay qaar ka mid ah shacabaka. Keating cites a Kiribati government report stating that, by 2050, significant portions of the country's highly populated atoll of Tarawa could be consumed by rising seas, while smaller islands could be swallowed up even sooner. - Somaliland has everything you expect from a country. Its people have Somaliland passports and pay with Somaliland shillings. The Somaliland flag flies in the Somaliland Parliament. The president was democratically elected in a "smooth and peaceful" election. What it doesn't have is a Fifa-recognised international football team or the means to maintain one. However, that is something four Britons of Somaliland descent are determined to change. - Kenya and Somaliland will work towards building strong trade and economic ties. 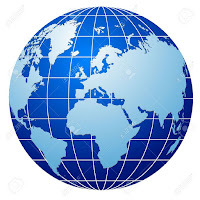 The two nations hope to achieve this by encouraging cross border investments. 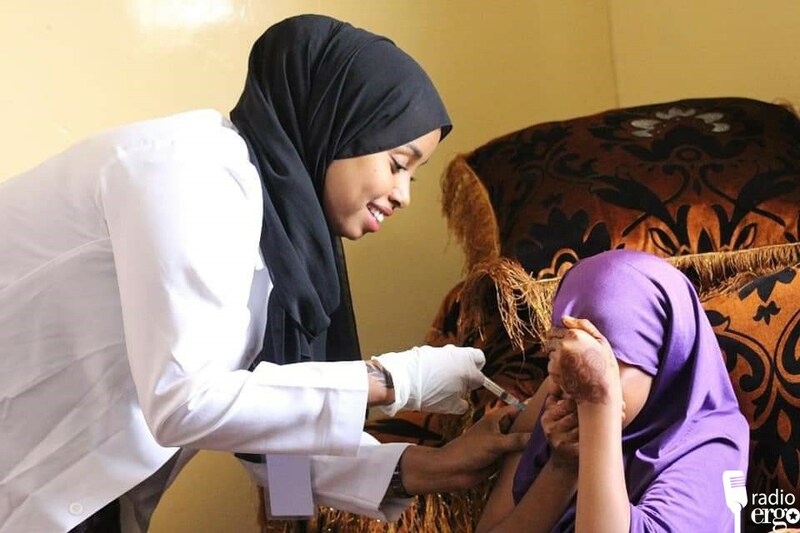 - Health professionals in Hargeisa have launched the first-ever mobile hospital in Somaliland, taking health care closer to the people who need it. The mobile hospital aims to reach thousands of people, who have to travel big distances to the nearest medical facility and have to cope with emergency cases at home. 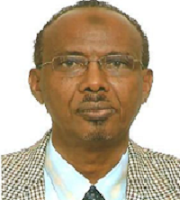 Muhyadin Dabeyl, the chairman of the seven-member group, told Radio Ergo the Mobile Health Care Organisation (MOHCO) aims to institute reforms in the health sector by improving access, quality, and safe medical practices.
" 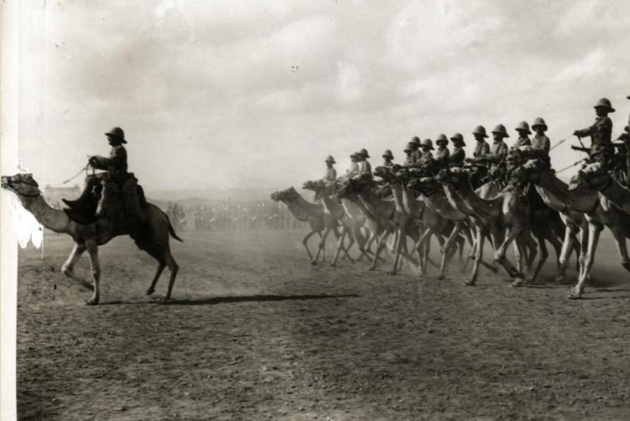 but others joined the Somaliland Camel Corps, set up by Britain to take advantage of Somali skills with camels." - Brent’s Somali population doesn’t always feel like it gets a good press, but its First World War history is a proud one. Jaamacadda Ka Dib, Hal Sano Oo "Shaqo Qaran ah." 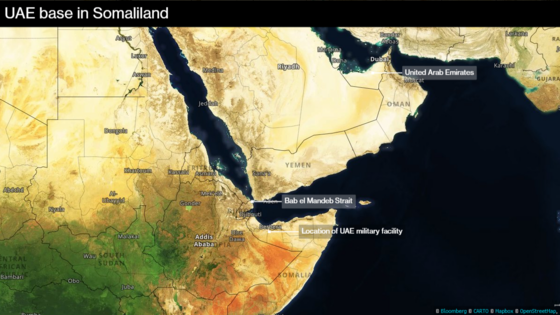 - A United Arab Emirates military base in the self-declared republic of Somaliland will begin operating by June and include a coastal-surveillance system, according to a diplomat involved in talks for the facility. Four 'invisible countries' that could redraw the world map! " 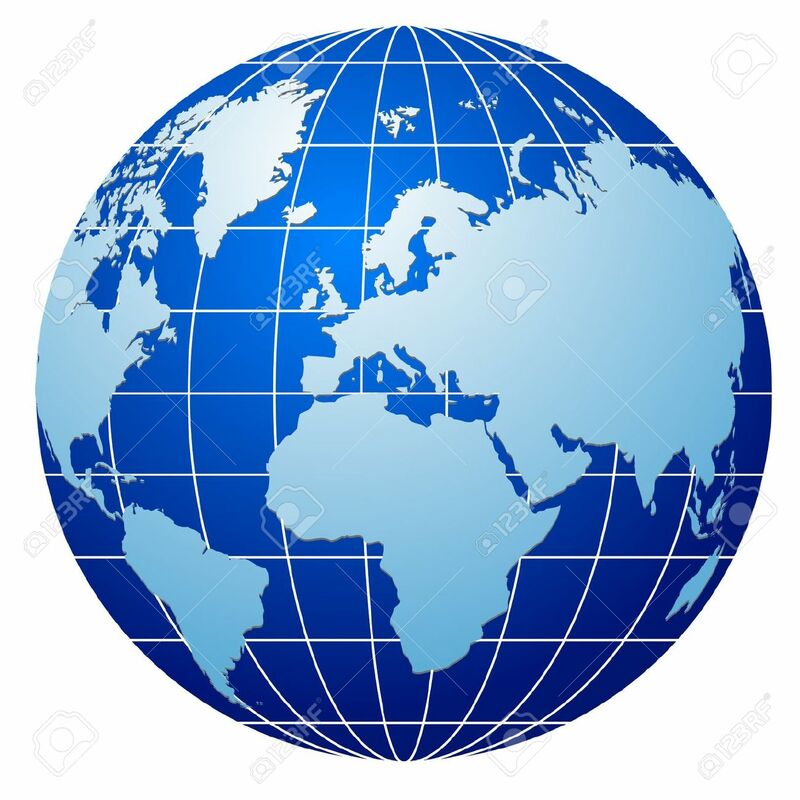 Somaliland..
- One of the key features of nations is their capacity to conduct relations with and be recognised by other countries — but this is not the case for Somaliland. Journalist Joshua Keating, who explores the changing shape of the nation-state in his new book Invisible Countries, says Somaliland is an example of a new form of nation, that exists without recognition. 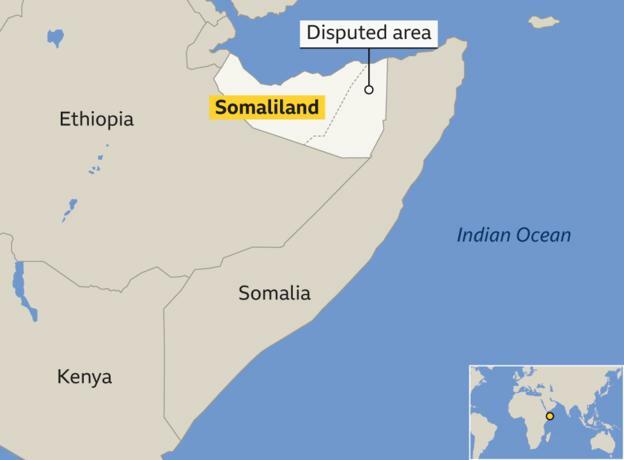 Somaliland has achieved all the trappings of countryhood but floats within the internationally recognised nation of Somalia, which after years of civil war is sovereign on paper only. 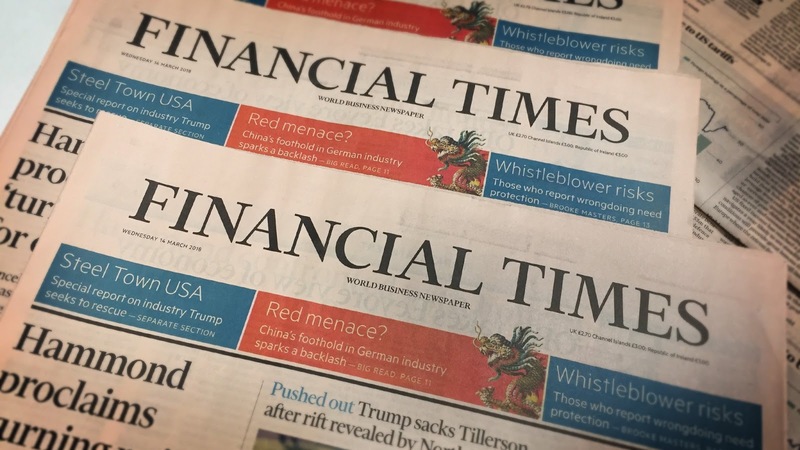 Financial Times: "Somaliland Oo Ku Dadaalaysa In Caalamku Ictiraafo. "Sheeko Kale": 10 Boqor oo Xanuun Maskaxeed Ku Dacay! "Maskax xanuunka Suldaan Mustafe waxa ka mid ahaa in uu laba hablood oo adoomihiisa ka mid ahaa ku amray in ay mar walba la socdaan iyaga oo qaawan.!" Prof. C/Salaan Yaasiin. - Boqorkii Baabal – Nebuchadnezzar (604-562 B.C. ): Waxa lagu naanaysay “Awooga Boroqada Maskaxda Ka Bukay), waayo wuxu jiray taarikhada miilaadiga ee xilligan la adeegsado ka hor. Boqorkan xanuunkiisa waxa weriyay Baybalka Yahuudda ee Muslimiintu u taqaano Tawraat. Baybalku wuxu weriyay in boqorkani maskaxada ka xanuunsaday; waxaanu ismooday neef sac ah. Ka dibna inta uu qasrigii boqortooyada ka tegay ayuu duurka galay. Halkaas oo uu sida lo’da geedahu cuno u ahaayeen.